My husband and I recently received a letter from the state telling us we had a tax deficiency. What the hell was that? The only deficiencies we knew of were iron deficiencies and the like, so needless to say, we were baffled. As were read the less than informative documentation the state provided us with, our eyes were drawn to part that said we owed the state $320…from 2007! Yes, this was a letter that was sent to us in September 2010 about our taxes from April 2007. Governor Christie must really be ramping up on getting Jersey’s money back! We called our accountants, Weintraub & Associates, who we had used jointly since we got married, and who my husband and his family had been using for decades. We figured they’d handle everything and pay any fees and penalties, and likely pay the tax owed. Don’t HR Block and Jackson Hewitt make those promises? Apparently it was our accountant’s screw up. Something in their software that they didn’t cross check since new policies came into play caused the error and now we’re the ones who have to pay. Graciously, they offered to pay the $13 penalty fee. Are you friggin’ kidding me? We have gone to them for years, our families have gone to them since before we were born, and they want to pay $13. What a slap in the face! After battling it out, we got them to pay the interest over the three years (which they wanted to credit to next year’s tax bill), but were still responsible for the actual taxes due. Concerned about the glitch, I asked them to check the returns from other years we had worked with them. Turns out, 2007 wasn’t the only year they botched. 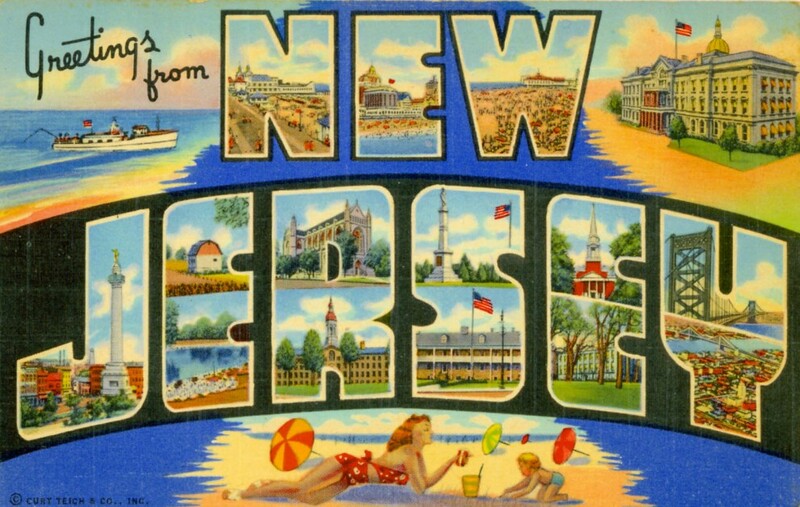 We now owe over $500 dollars to the State of New Jersey. I’m not opposed to paying the state what is rightfully theirs, but I am angry that I trusted this firm with my finances and livelihood and they took my money. (Don’t forget, I was unemployed for parts of 2007 and both me and my husband were without jobs for almost all of 2009.) and did such a thoughtless and careless job. They never even said they were sorry. The owner of the firm, Howard Weintraub, reluctantly agreed to pay our penalty and interest for 2007. We’re still waiting on 2009. We want our money back from one, if not both of the years they did our taxes or have the company pay what we owe. It’s only right. We paid for a service that was delivered poorly and incorrectly. He refused, was arrogant to both me and my husband, and took zero responsibility for the mistakes he and his staff made. There was no way we could have known that this was done incorrectly, and even though it’s frustrating and annoying and disheartening, and we’re unexpectedly out all this money, we’re glad we know now because this could have gone on for years. Anyone know a good accountant? Is Your Employer Really Matching Your Charitable Gifts? Recent reviews by Michelle L.